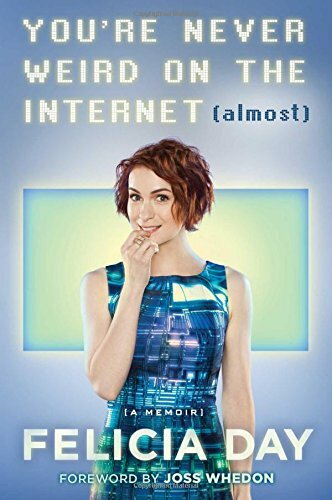 In her memoir, Felicia Day tells of her life and how it relates to her success on the internet. From her home-schooled childhood to the operations of Geek and Sundry, the internet seems to have played a large role in Felicia’s life. Her memories are shared with humor and honesty. If you’ve ever felt awkward or anxious about being yourself, or felt like you didn’t really belong somewhere, you will find her story relatable and reassuring. 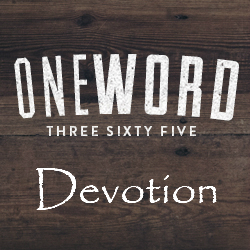 There were so many points in this book that resonated with me. I kind of feel like if there were a liberal, math-loving, home-schooled version of me out there somewhere, it just might be Felicia Day. I’m an introvert. I played the violin all through school. I play video games and love geek things like Star Trek and Star Wars. Granted, my music and gaming skills are not on the same level as Felicia’s, but it’s a common point. But I knew those things before I read this book. That’s WHY I read this book. So, what did I learn? That someone else has experienced the need to start several projects, then quit said projects due to a fear of failure, or a feeling that what you are doing doesn’t matter. Example? This is not the first blog I created. I can’t tell you how many times I’ve thought “no one cares what I have to say” and hit the delete button. The need for immediate feedback is also a real thing, and a lack of it can stop the creative process dead in its tracks (said the novel I started writing three years ago). I found little morsels of inspiration in Felicia’s story. If she really makes those inspirational mugs I want one of each. My favorite? Success is not guaranteed, but there’s no chance at success if you don’t first attempt the thing. 5 out of 5 for this book. You’re welcome! I definitely recommend it.